THIS PROGRAM IS NOT RUNNING AT THIS TIME – If there are opportunities for matching in the future, it may be running again. 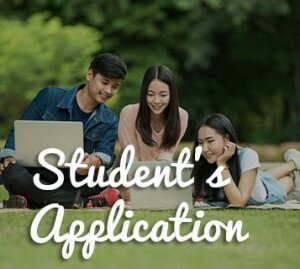 There are currently NO matches available with students, and no students in the program. NOTE: This program is for the City of Red Deer ONLY. It matches Red Deer College students with seniors in RED DEER ALBERTA ONLY. HOME SHARE is an internationally recognized and approved housing program that matches seniors with college students requiring affordable living and a sense of community. Golden Circle HomeShare staff will facilitate matching seniors with students who can assist 4 – 10 hours a week with simple house-hold tasks and errands in exchange for affordable housing. 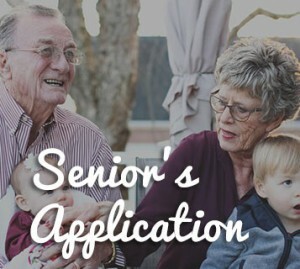 The project aims to connect seniors with their community, reduce isolation, and increase security. It also provides a viable option to students seeking affordable housing options in a competitive student housing market. Many older people live alone. Often, they may find that family and friends are too far away to give the help, companionship and security they need. For some, it may be a struggle to maintain their independence at home, yet they do not want to move into alternative accommodation. They may want a better quality of life in their own home or perhaps they need some additional income; perhaps they just want someone to share their lives. Homeshare promotes the autonomy of seniors. It builds self-esteem by reminding older people how much they have to give. It can also develop respect, empathy, and understanding between the generations. College students, with limited funds, often move to a new city – or country – to study. Many students who take part in homeshare programs have a particular empathy with older people. And who can put a value on the wisdom and experience of life imparted by an older person?